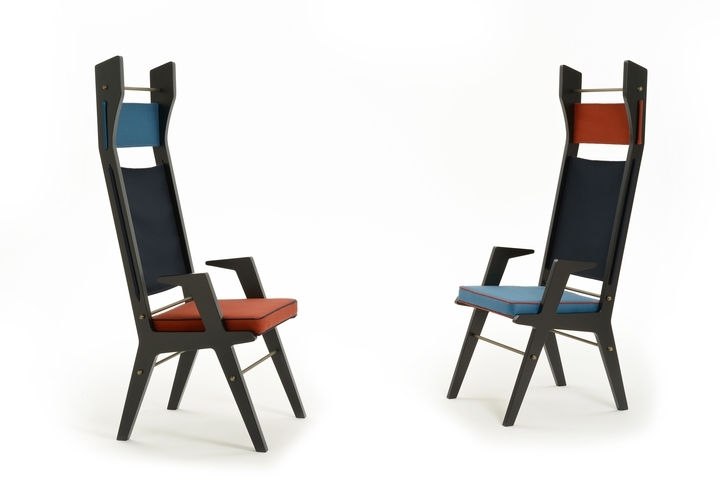 The stylistic lines of the Bauhaus, the creativity of Bruno Munari, Viennese design by Marcel Gascoin, are the important historical references of 2015 products Colé Italian design label, Presented in Milan during the last edition of the Salone del Mobile. 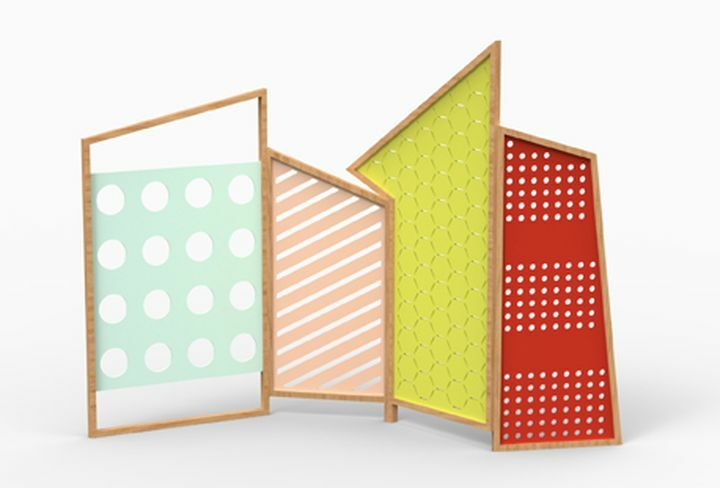 On the occasion of the Salone del Mobile 2013, Colé Italian design label It presents an extension of shutters collection, designed by Emmanuel Gallina, And two new screens that are signed by Catharina Lorenz and Steffen Kaz. 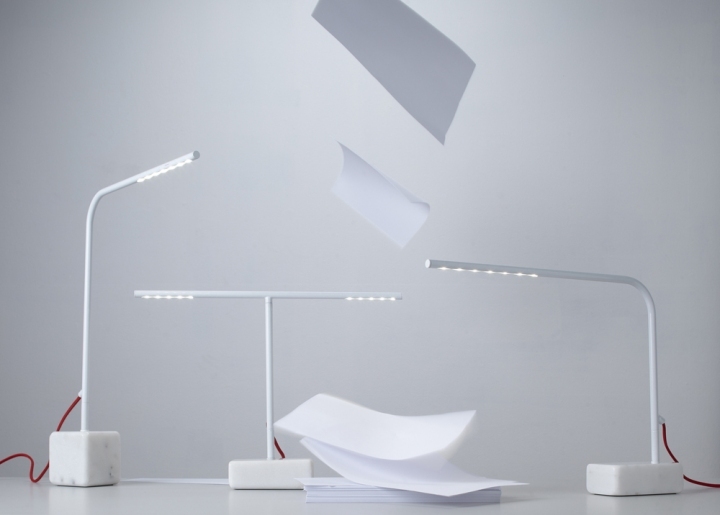 A collection of lamps from the language purely linear one that Emmanuel Gallina has designed for Forestier, impression of lightness, of ideograms that emerge with sleek lines from a solid base.